A woman who died after a drug overdose at a music festival urged her boyfriend to film her while she was high and post it on YouTube, a court has heard. 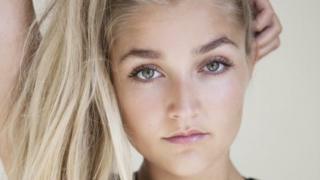 Louella Fletcher-Michie, 24, was found dead in woods on the Bestival site in Dorset in September 2017. 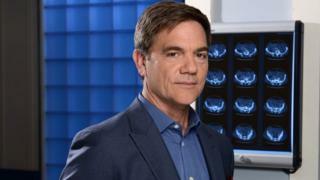 In his phone footage, Ms Fletcher-Michie – the daughter of Holby City actor John Michie – said she was having the “best trip I’ve ever had”. Winchester Crown Court previously heard she had taken the Class A drug 2CP at the event held in the grounds of Lulworth Castle. In the 50-minute video, shown to jurors, she shouted: “This is mad. I’m so happy, the best day of my life. I’ve taken acid before. This ain’t acid. I was not expecting this. She also urged Mr Broughton to “make sure this goes on YouTube” and shouted at him to “film me”, “call my mum” and “call my brother, call my sister”. At times he appeared to smile as he turned the camera on himself and told her “it’s between me and you”. He also told her to “put your phone away” and asked her to turn on airplane mode, which disables calls and messaging, as she talks about contacting her mum. The court has previously heard Ms Fletcher-Michie’s family rushed down to the festival site in Dorset from London after contacting Mr Broughton. Recordings made after 21:00 BST on 10 September contained loud screams and images of blood-covered hands. The jury was shown an image from the phone of a person, thought to be Ms Fletcher-Michie, lying on the ground with her eyes closed at 23:24. 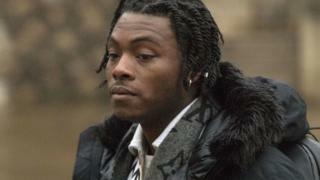 She was found dead by security guards at 01:15 on what would have been her 25th birthday, the court previously heard.